Wilo Stratos low energy pumps were used for the heating circulators. Wilo’s circulating pumps have been integrated into a primary school in South Yorkshire. 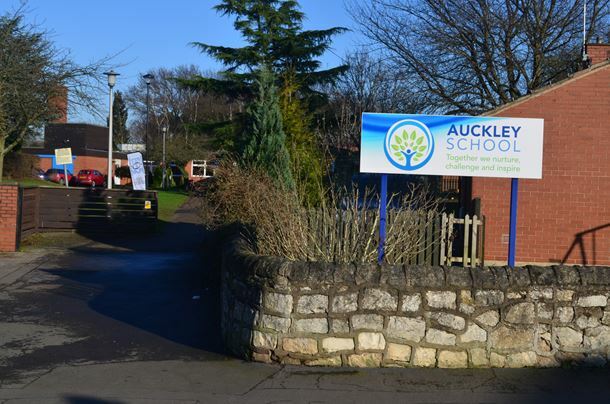 When Auckley Primary School in Doncaster decided to extend its classroom area, it decided to incorporate renewable technology where it could. The installation was carried out by JKN Renewables from Epworth, in Doncaster which specified 2 NIBE ground source heat pumps to provide 80kW of heating along with a 300 litre buffer and 750 litre thermal store to cover the hot water requirements. Ten 250m loops were installed in trenches to provide the renewable heat whilst underfloor heating in the extension was provided via a low loss header and the main school area was served via the buffer tank at a higher temperature. Passive cooling has been integrated in all areas via the UFH and fan coils in the classrooms. In addition, there is the extra bonus of having ‘free’ passive cooling available in the summer months which is more than 45 times more efficient than a conventional cooling system.